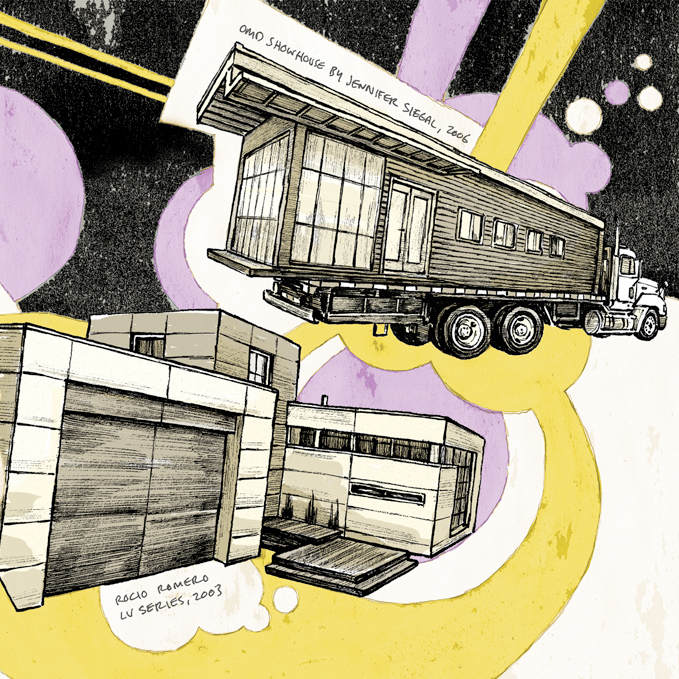 The future of prefab is an increasingly nonarchitectural problem. Traditionally, architects have tried to design things to be prefabricated using either existing or new means, as opposed to designing functional and integrated delivery methods. Prefab will continue to be a niche approach until we can add to the understanding of what is possible. This means recognizing that design is only one of many imperatives in the prefab question. turing processes but also are versed in new technologies, entrepreneurial methods, how capital works, strategic partnerships, and the importance of marketing and branding. This group will not design buildings but rather solutions for distributed delivery methods like those promoted by Kent Larson at MIT, who is leading the way toward rationalized industry-wide changes to benefit us all, rather than just promoting an individual vision or aesthetic. Everything you wanted to know about prefab but were afraid to ask! We've tapped the brain behind popular web resource FabPreFab to explain the birds and bees of manufactured housing.